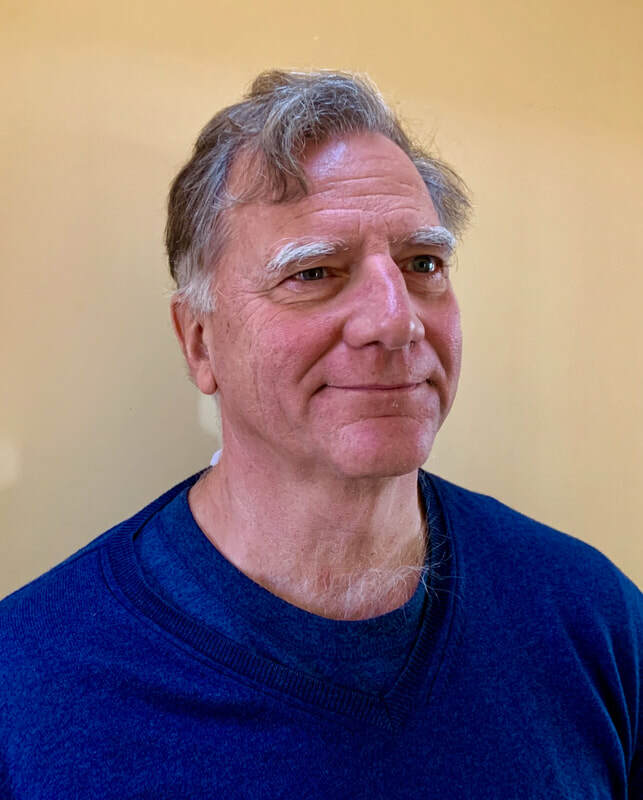 Scott Lapointe is a native son of New Hampshire and has resided for the last forty years in the Seacoast region of the State. He has maintained a law practice, formerly in Exeter and now in Epping, for almost as long, with a focus on real property and probate. He is a member of the NH Bar and an honorary member of the NH Land Surveyors Association. He also has past associations with Strawbery Banke, and Lions and Rotary Clubs. Scott is a welcome addition to the Board, bringing some needed skills to aid in our growth. He looks forward to working with the Board and engaging in the future development of Bedrock.